The NW-ZX2 is designed for Hi-Res Audio, a group of digital audio formats that go beyond CD and MP3 in terms of quality. While MP3 or MP4-based formats still rule the consumer market, Sony and other audio makers have been pushing Hi-Res Audio to those serious about their music. To be considered Hi-Res, audio quality must be 96kHz/24bit or higher. Regular CDs offer 44.1kHz/16bit quality. 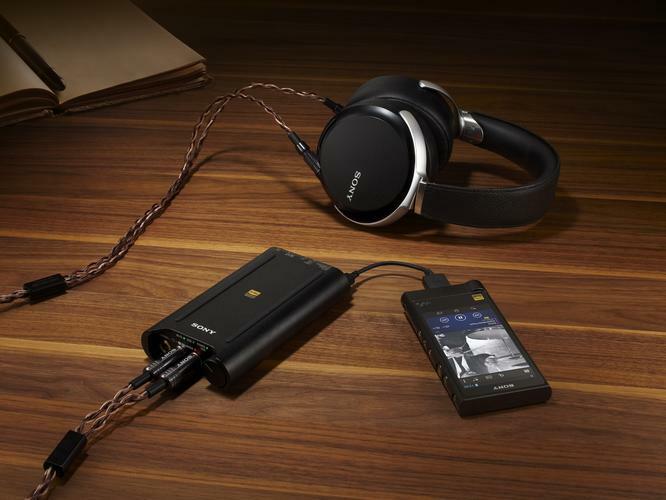 The new Sony audio player shares the same large screen on its front as its predecessor, the ZX1, and is based on Android 4.2, which means users can download and install video, apps and games from Google Play. It has Wi-Fi, Bluetooth and NFC connectivity, 128GB of storage, which is enough for about 60 hours of Hi-Res Audio music, and a microSD slot. A launch date has not been announced, but it will cost $1,200. Sony is also planning to launch a car audio head unit that's compatible with Hi-Res Audio. The unit will be available in the coming months at a price to be announced.